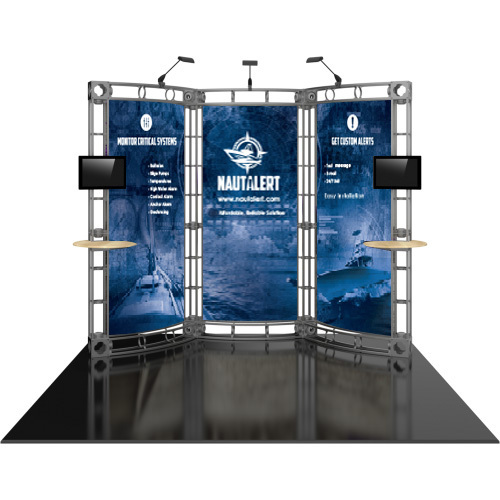 We can help your company stand out from the crowd at your next trade show or expo. 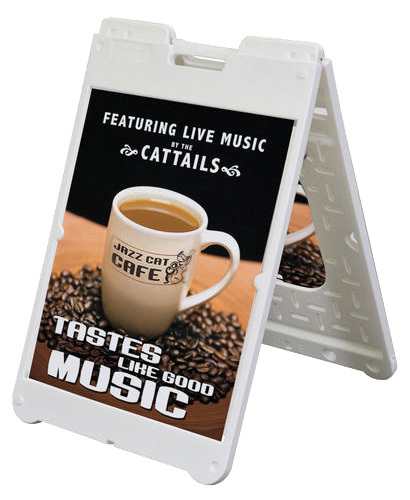 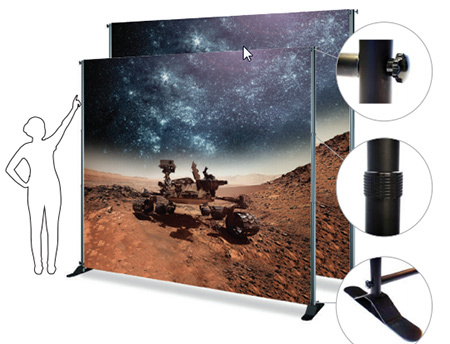 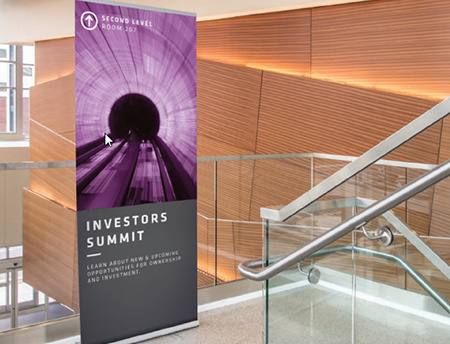 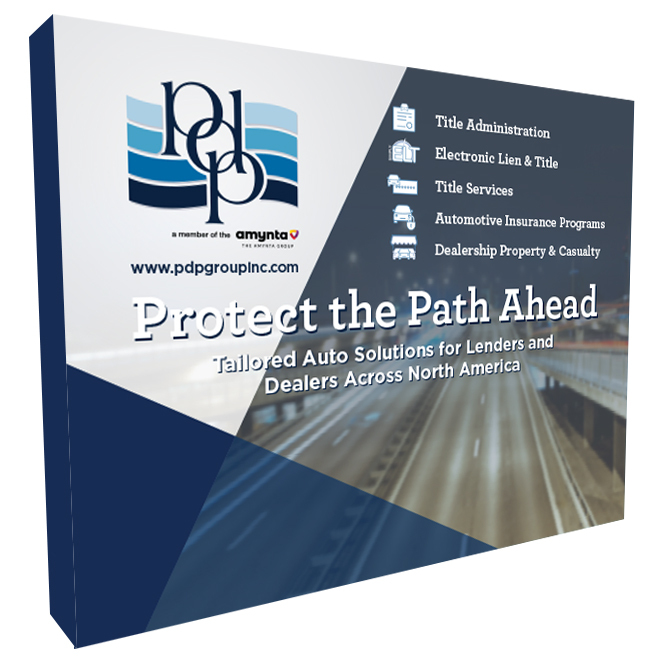 We offer a wide range of modular and tabletop displays, retractable banners, tents and signs. 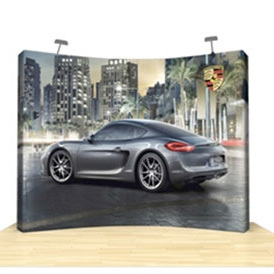 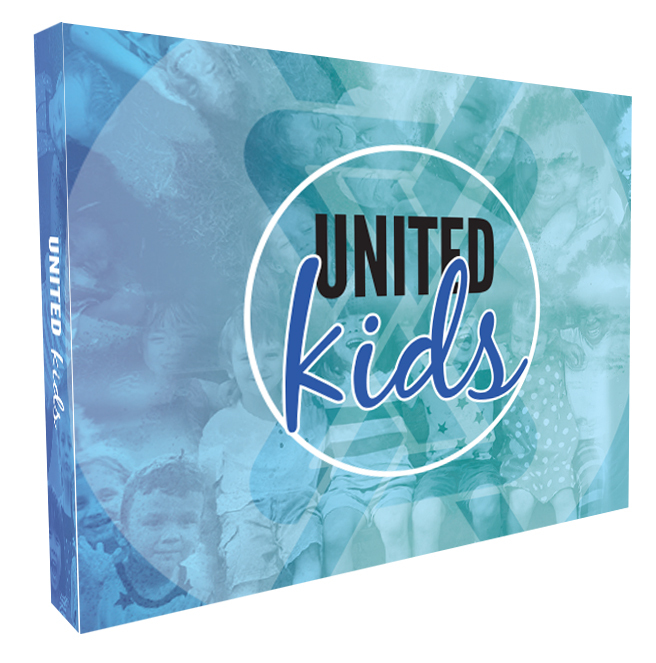 We can also help you with branded tablecloths, promotional giveaways and custom apparel to feature in your display.